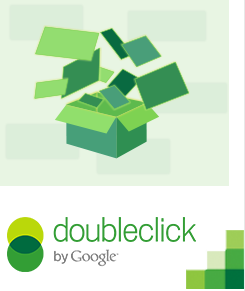 Today we are live blogging a couple of webinars around the future of digital advertising courtesy of DoubleClick. 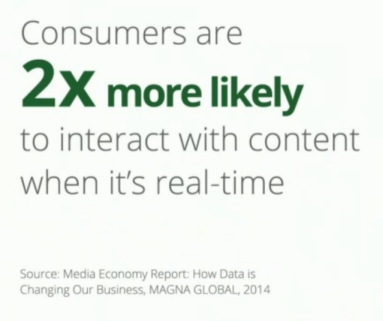 The live stream is Google's annual conversation on trends in digital advertising. Speakers include Jeffrey Katzenberg (Chief Executive Officer of DreamWorks Animation), Nikesh Arora (Senior Vice President and Chief Business Officer at Google), and Neal Mohan (Vice President of Display and Video Advertising Products at Google). The event was broadcast live from Arizona. Neal is responsible for Google's display and video advertising offerings across desktop, tablet and mobile devices. His efforts focus on growing the overall digital media industry by building innovative media and technology solutions for Google's partners around the world. he touched on how technology has evolved over the past decade and a half from phones to "smart calculator watches"
mobile is taking over growing at 3X the rate of fixed IP traffic - the notion of going online is going away. We are always turned on. Google announced the release of "Partner Select"
also announced some updates to the DoubleClick program to reservation type environments to be more "progromattic"
digital is easy to measure; but does not work for brand advertisers. A measurement revolution is required. Real-time information is needed. "Did a real person actually see my ad?" "Did the right person see my ad?" Google has been running numerous brand lift studies - there is a strong correlation between brand mention and brand lift. Nikesh oversees revenue and customer operations for Google, as well as marketing and partnerships. He developed Google's operations in the European, Middle Eastern and African markets and created partnerships in those regions for the benefit of Google's growing number of users and advertisers. wanted to discuss where are we going to be in the future. Technology has changed dramatically but where do we go from here? what is going to go away? Which devices will be able to talk with each other? a lot of data will continue to be created. There is a need for constant connectivity. there is a supply and demand problem with ad inventory - there is a lot of data about the consumer. 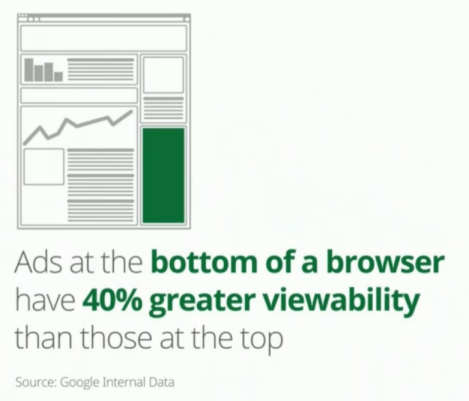 creating a full internet driven experience from an advertising perspective. It hasn't been built yet. we should be looking towards a platform that can target the right audience at the right time with the right message. 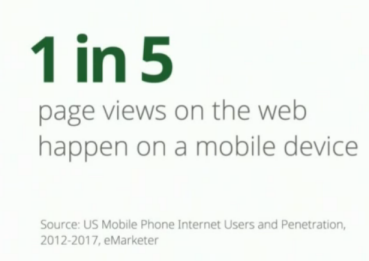 Publishers need to be part of the system so that the user can have a "beautiful experience"
it will be easy to buy impressions but who will ensure that this is the right message to the right audience at the right time. Jeffrey co-founded DreamWorks SKG alongside Steven Spielberg and David Geffen. Under Jeffrey's leadership, DreamWorks Animation has become the largest animation studio in the world and has released 28 animated feature films. Prior to co-founding DreamWorks, Jeffrey served as Chairman of The Walt Disney Studios. he spoke about how in the mid-90's (1994) Disney had the top movie (Lion King), top soundtrack, top book, top TV show etc... and then Jefferey got fired. A following partnership formed the foundation of Dream Works as a result. Collaboration was the key. he discussed YouTube Nation which was launched by Disney to sort through the infinite amount of video content to find "viral tidbits". 60-90 minutes of curated content per day which acts as a "lighthouse" to all things that are great on YouTube. The channel has over 25 million views and was only recently launched a few months back. short form content is an opportunity and a growing place where the audience will continue to grow. This is easily consumed via mobile or tablet. Buzzfeed, Upworthy, and Awesomeness TV are doing it right. This is where the future is. 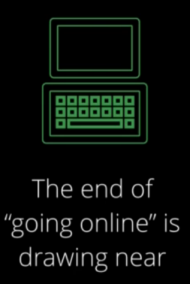 Some interesting thoughts on the future of digital and content. Here some additional stats that were part of the presentation.